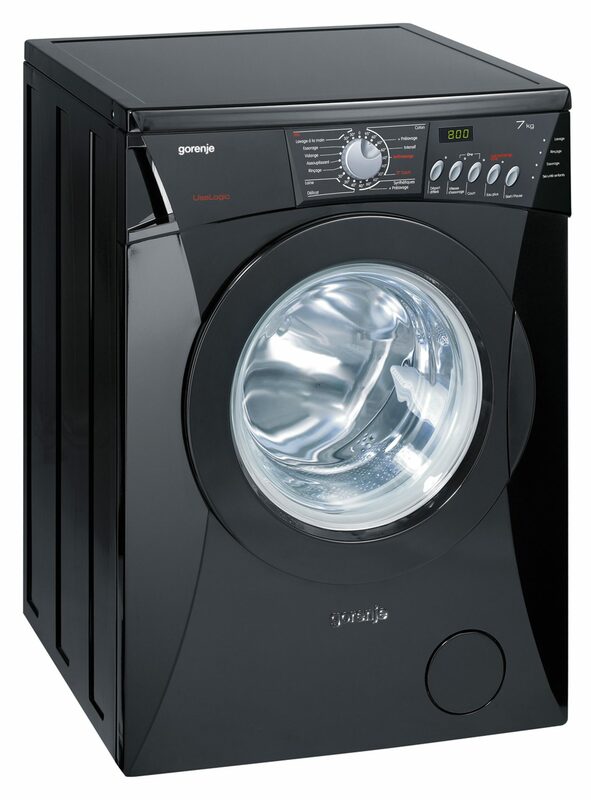 Appliance expert Gorenje has long been associated with the latest developments in technology and design. Always looking to stay one step ahead of the market, Gorenje has noticed an increase in the demand for black kitchen doors and to complement this, has launched a range of black appliances. French designer, Ora Ito, never one to follow the pack, used black as the main palette for his groundbreaking 2007 collection, which saw this classic colour complemented by distinctive wide aluminium handles.2008 will also see a pure black collection from longtime Gorenje collaborator, Paulo Pininfarina.This exciting range is available from May and will include oven, fridge freezer, hob and hood as well as decorative panels for dishwasher and microwave. Both designer ranges come with a free 5 year parts and labour guarantee as standard. 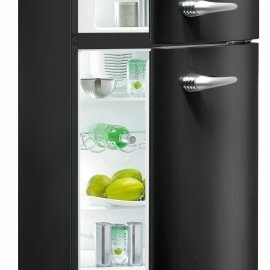 As with all of its ranges, Gorenje does not consider style and technology to be the realm of the few but extends it to all of its customers with a number of core appliances in a stylish black finish. 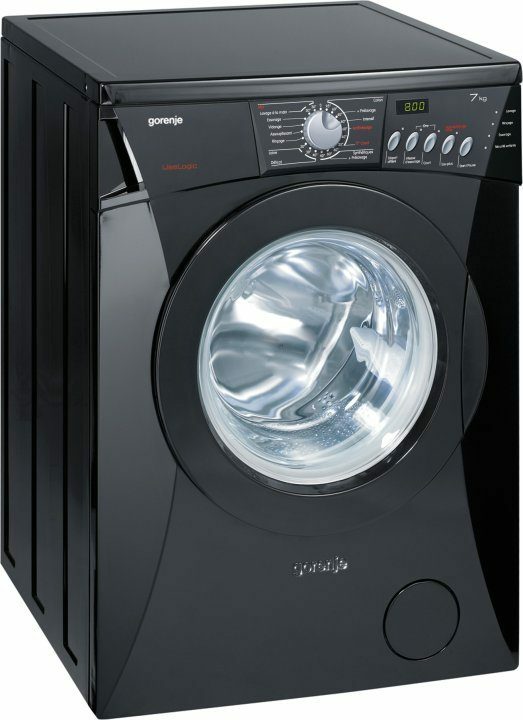 WA72145 BK black washing machine has an AAA rating for energy usage, washing and spinning performance.It has a maximum load capacity of 7kg and spin speed of 1400 rpm.UseLogic® uses information about the load, type of fabric and dirt level and chooses the most relevant washing cycle to deliver the best results in the most efficient way.The Time Delay function can ensure that a clean wash is ready at a certain time or can take advantage of cheaper energy.This model has a 2 year free parts and labour guarantee. 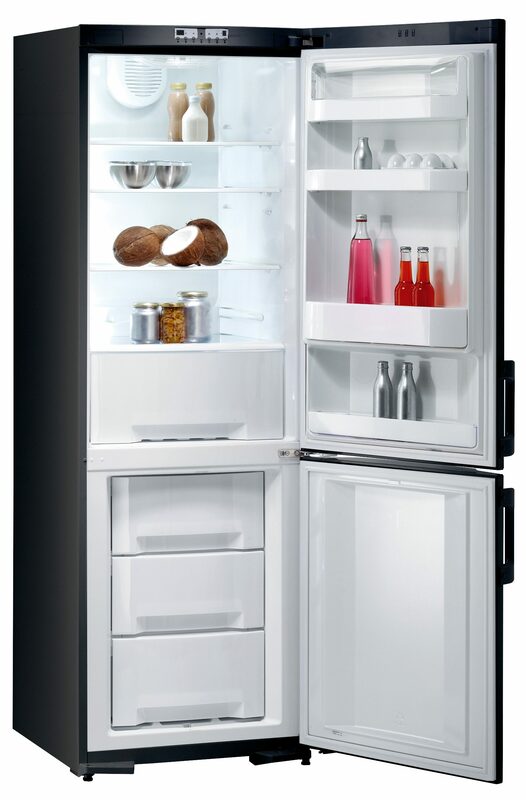 The trend for retro inspired products for the home shows no sign of stopping and RF62301 BK black retro style freestanding fridge freezer (shown right) is no exception.It has a fridge capacity of 229 litres and a freezer capacity of 65 litres.Antibacterial protection comes as standard along with a 5 year free parts and labour guarantee. 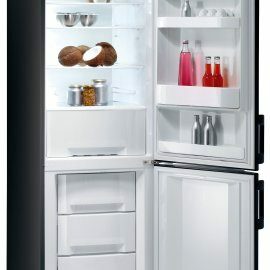 For those looking for a more contemporary style and larger freezer space should consider NRK 62321 BK black freestanding frost-free fridge freezer (shown right).It has a fridge capacity of 229 litres and a freezer capacity of 75 litres, antibacterial protection is once again included as standard and the frost free freezer has a rapid freezing drawer.The special multiflow air system in the fridge compartment prevents food from drying out.This model also comes with a generous free 5 year parts and labour guarantee. 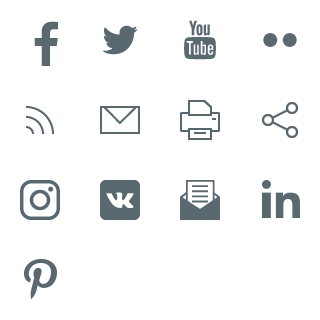 Black has long been the favoured colour of the most stylish and technologically advanced hobs. 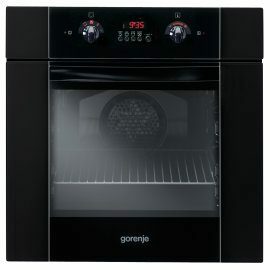 Gorenje’s range of black induction, ceramic and gas hobs can be applied to most kitchen designs) .They come with the Gorenje groundbreaking 5 year free parts and labour guarantee. Likewise, there are three black single ovens, which are all A rated for energy and come with the 5 year free parts and labour guarantee (B8955 BK shown right). 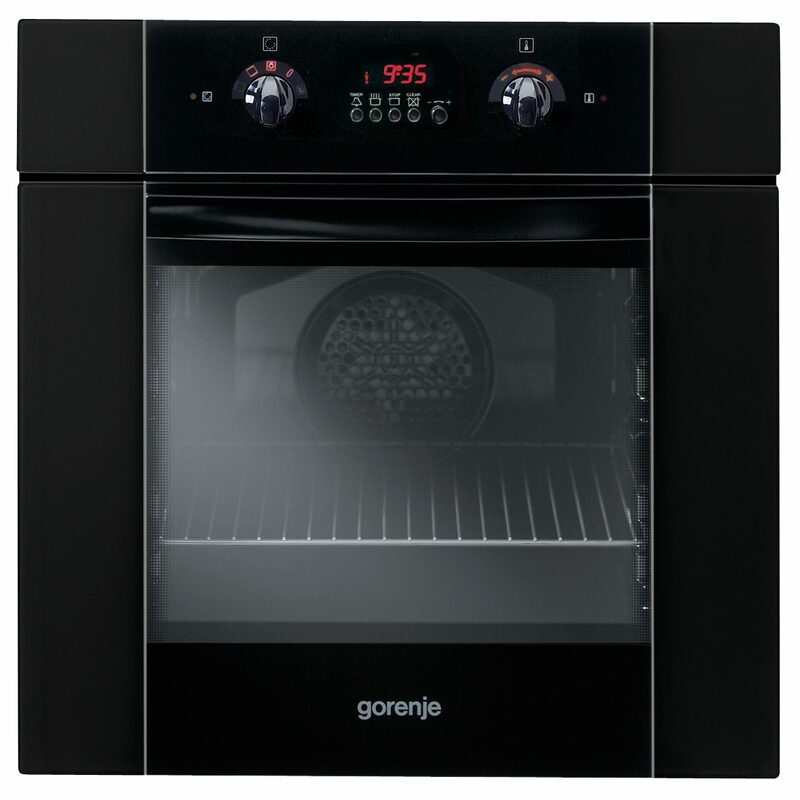 Thanks to Gorenje, you can really keep your kitchen and bank balance in the black.